Bareboat charters are available in many locations around the world and are very popular in the BVI and Caribbean islands. 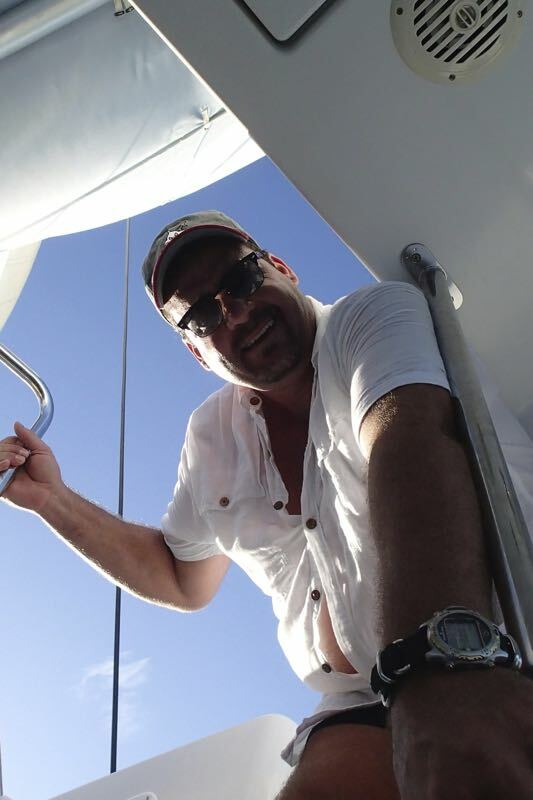 Bareboat chartering is for the experienced sailor or motor yacht enthusiast who wants to Captain the boat themselves. Experience is required and charter guests are responsible for all navigating, provisioning, anchoring, cleaning and setting of your own itinerary. The Leeward Islands, which include locations such as Puerto Rico, U.S. and British Virgin Islands and Saint Martin, are some of the most desired areas for bareboat charters. The seas are usually easy to navigate and the waters calm. With so many islands in view, you can certainly take your time to drop anchor or moor up to an island and explore to your hearts desire! Perhaps you will catch fresh fish and create your own Caribbean fare aboard your bareboat holiday. Another popular bareboat destination is the Florida Keys. It can easily take a week to sail down from Key Largo to Key West, the furthest southern point in the United States. The Florida Keys are known for their laid back attitudes and spectacular sunsets. Travelers from all over the world indulge in the colorful, eclectic streets of Key West, where many find themselves navigating through warm tropical days aboard their catamaran sailing charter or motor yacht. Bareboating a yacht or boat that is safe, in excellent condition and has the proper insurance is exactly what one needs while on any charter. We will ensure that all the small details are considered so you can have peace of mind while you are out and about enjoying your boat! Take your dream vacation in your own hands and explore. If a bareboat charter is for you, please email or call us directly so we can find you the perfect vessel for your adventure!